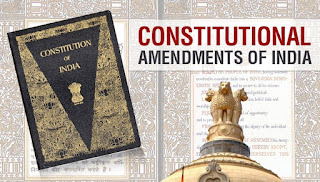 Article 334 of the Constitution lays down that the provisions of the Constitution relating to the reservation of seats for the Scheduled Castes and the Scheduled Tribes and the representation of the Anglo-Indian community by nomination in the Lok Sabha and in the Legislative Assemblies of the States shall cease to have effect on the expiration of a period of forty years from the commencement of the Constitution. Although the Scheduled Castes and the Scheduled Tribes have made some progress in the last forty years, the reasons which weighed with the Constituent Assembly in making provisions with regard to the aforesaid reservation of seats and nomination of members, have not ceased to exist. 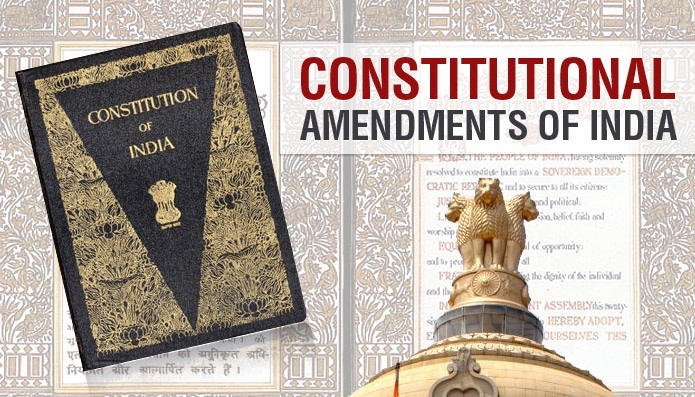 It is, therefore, proposed to continue the reservation for the Scheduled Castes and the Scheduled Tribes and the representation of the Anglo-Indians by nomination for a further period of ten years. 1. Short title and commencement.- (1) This Act may be called the Constitution (Sixty-second Amendment) Act, 1989. (2) It shall be deemed to have come into force on the date_676 on which the Bill for this Act is introduced in the Council of States. 2. Amendment of article 334.-In article 334 of the Constitution, for the words "forty years", the words "fifty years" shall be substituted.